Who says you can’t have s’mores in the winter? Marin mama is saying you can! These s’mores are are a bit more fancier than their campfire cousins but just as rich and delicious. The only thing missing from here is the campfire and the mosquitos. The kids and I recently visited Modern Cookie Company, a local cookie shop in Larkspur, where we ordered these decadent s’mores on homemade graham crackers and we just about flipped out of our seats they were zoo good. The s’mores were so amazing that I wanted to turn this experience into something I could replicate at home, so I challenged myself to creating a version of my own. 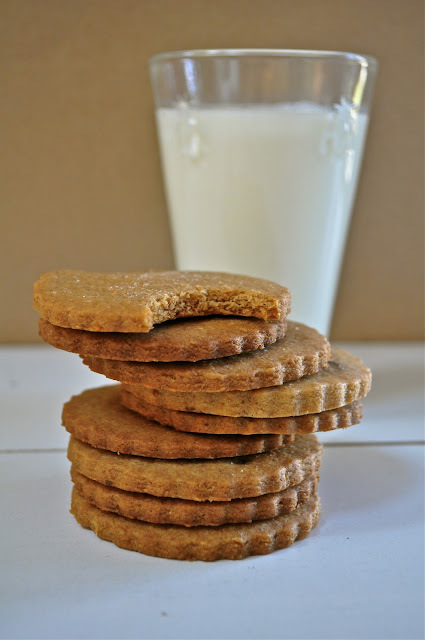 I already made and posted the recipe for homemade graham crackers. If you don’t want to go through the hassle of making your own graham crackers, then check out my no campfire s’mores. It’s really an easy recipe and worth making. These graham crackers are more buttery and cookie-like than the store-bought variety. They are sweet but not to sweet. Once you try this homemade cracker you may never go back to the store bought variety again. Ghiradelli dark chocolate caramel squares. 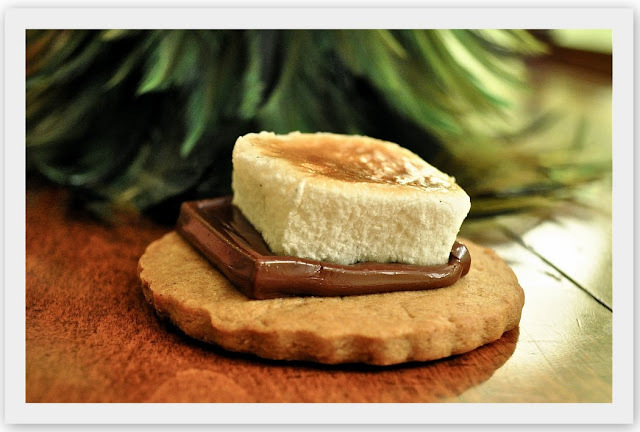 The combination of the homemade graham cracker cookie, topped with the dark chocolate carmel and homemade marshmallow (homemade by Whole Foods that is) is what makes this s’more like nothing you have ever tasted. I used these marshmallows below from Whole Foods. Are you ready to get started? Well, lets go…. First off, get a baking sheet out and build your s’more like the photo below. The marshmallows were huge so I cut them up in thirds. Maybe you should make up 2 s’mores while your at it. Turn on your broiler and place the s’mores underneath until the marshmallows brown and the chocolate melts. Let it cool for just 1 minute and then I give your permission to devour! One bite, two bites, gone! These are just to good for words and something that I will be making over and over! You can use other types of chocolate as well like milk chocolate caramels or regular milk or dark chocolate. Thanks Modern Cookie! I actually just went back and put your name in the post and linked it to your Facebook page. I did not see a website for the store. These look so good…I love the idea of homemade graham crackers…they sound so much better and look wonderful. Love that photo of the stack of cookies and milk…and it looks like the broiler does a perfect job. YUM. Oh. my. gosh. That looks like the best s’more I have ever seen. Yum!!! Hi there :-)…I just followed you from 71 toes blog…..your blog is lovely and I soooo will be making those s’mores even if it’s not really an Australian thing…we can’t get graham crackers like the ones you have in the states either, so I guess I’ll be making them from your recipe :-)…. These would be a huge hit in my home!